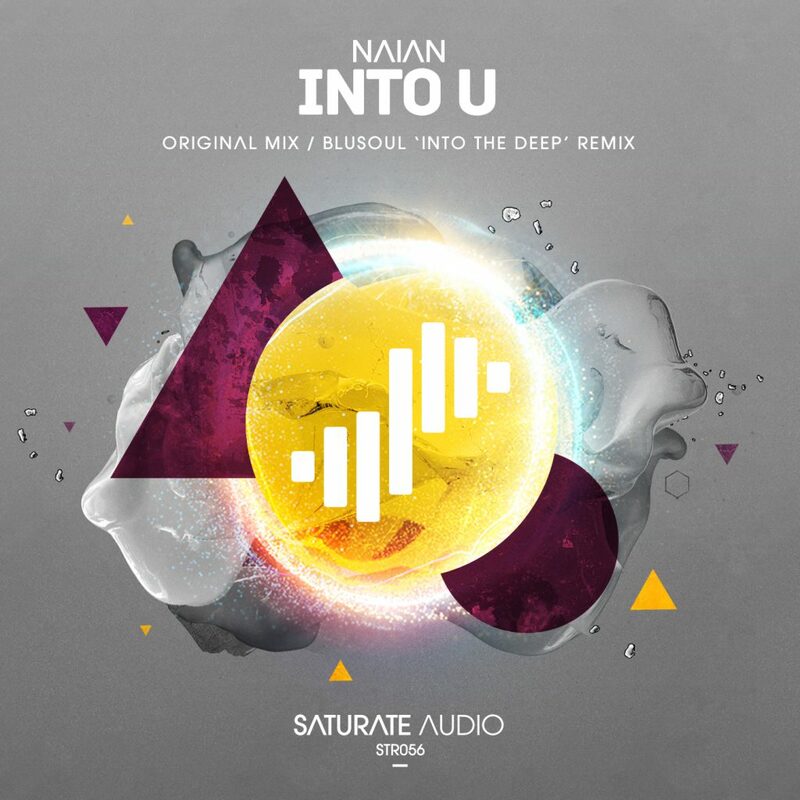 Naian, one of Saturate Audio‘s favorites, brings the magnificent “Into U“. Magical electronic melodies and slowly building themes that will uplift your senses. Blusoul the Greek producer debuts to our label, and delivers his “In the Deep” remix with his trademark deep progressive sounds. Amazing release for all tastes, deep Progressive & Trance!